For a quick introduction to cybersecurity law, take a listen to a new webcast from Evolver, a FAIR-powered consultancy that specializes in legal tech, cyber insurance and other info-risk concerns. 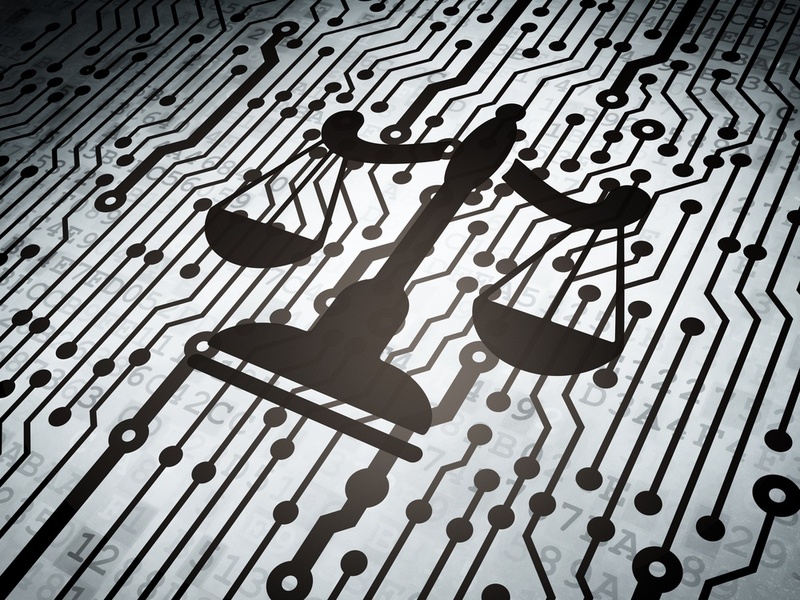 Cyber & Law: It’s Really about The Money features Chip Block, VP at Evolver (and leader of the Washington, DC, Area FAIR Chapter) and Patricia Carreiro, an attorney from the Axxin law firm and specialist in cyber law and litigation. Spoiler alert: Just about any legal issue you can think of is still up for grabs in the courts. Did the provider take reasonable care? But given the wide variety of compliance standards, Carreiro says, plaintiffs can probably find one standard any business has violated. Are the decisions made defensible in court and how does that align with contractual structures and agreements? The economic loss doctrine requires a personal loss for standing in a suit but courts have made many exceptions. Standing, particularly for class action suits, is a vital foundational issue that the Supreme Court may take up; health insurer CareFirst petitioned the court after losing a lower court decision on a data breach class action suit. In his talk, Chip Block addressed how using a quantitative approach like FAIR provides a stronger defense for cyber related decisions. This includes the tricky area of cyber insurance. His message: Better have a recognized standard for estimating risk – like FAIR – to understand your liabilities for insurance and legal purposes. Listen to the Cyber & Law webinar. 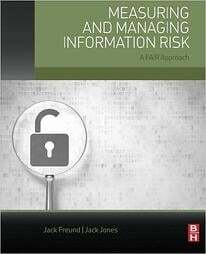 Members of the FAIR Institute gain access to an exclusive community of information risk officers, cyber security leaders and business executives who share their experience and knowledge on the growing discipline of information risk management. Become a member today.